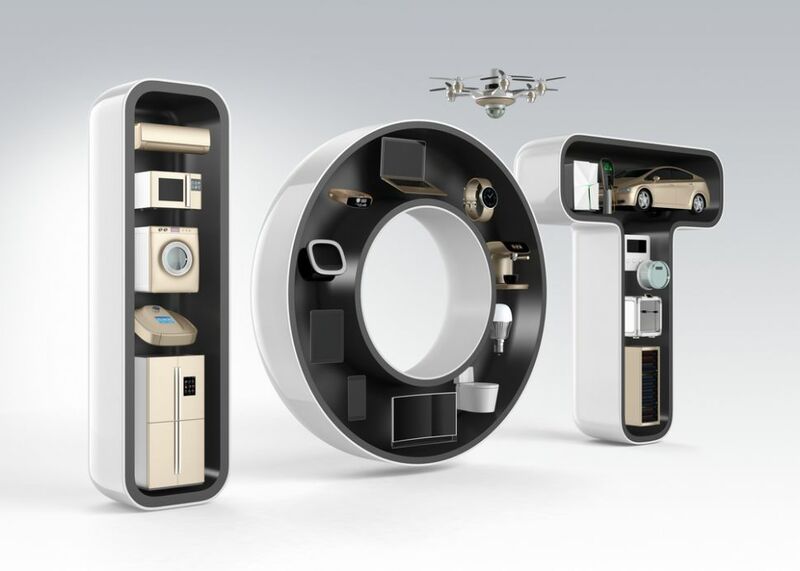 The performance of IoT devices will most likely determine the performance of an entire organisation, and that is cause for concern among the c-suite. This is according to a new report by Dynatrace, based on a poll of 800 CIOs. It says that almost three quarters (74 per cent) fear problems with the performance of their IoT devices could impact business operations, possibly even damaging revenues. Even more, almost four in five (78 per cent) lay the blame on rolling out IoT strategies without having a plan on how to manage the performance of complex cloud ecosystems that are necessary with every IoT rollout. More than two thirds (69 per cent) predict IoT to become a ‘major performance management burden’ in the future. As organisations look to build and maintain a seamless software experience with their IoT rollout, they will be faced with a couple of key roadblocks. It will not be possible to manage IoT the ‘traditional’ way, as it will soon overgrow it. IoT complexity is too great to be mastered manually, and at the same time, it is having an increasingly hard time meeting user expectations. And finally, it could very well hurt user experience in new ways, with the need for regular firmware updates, or tracking app behavior on IoT devices as they interact with cloud services. “If IoT is to deliver on its promise, organizations can’t afford to be overwhelmed by the complexity issues it presents – which is exactly what happens if an enterprise is using a traditional monitoring approach,” adds Anderson. “Platform-specific tools and do-it-yourself solutions aren’t built for web-scale, highly dynamic, complex cloud environments – they leave you cobbling together a mix of solutions which will never add up to a sophisticated platform that gives you a complete view of your environment and automated way of making sense of everything real-time.